We bring people together for the purpose of networking, learning, business development, and promoting business and investment between Indonesia and Poland. 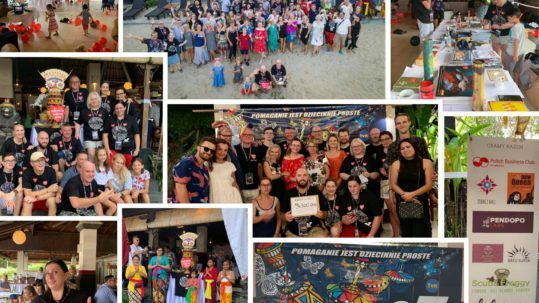 Established in 2011 with a help of the Trade & Investment Promotion Division of the Embassy of the Republic of Poland in Indonesia, the Club was developed to foster networking, business development and the continued promotion of business investment between Poland and Indonesia. 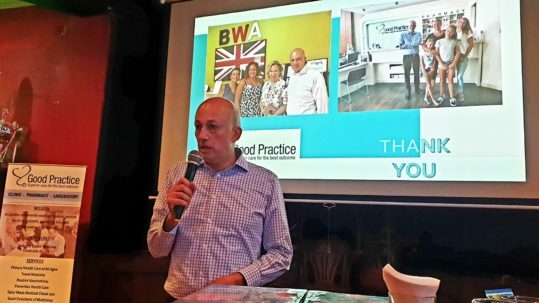 The Polish Business Club in Jakarta brings together entrepreneurs, professionals and people with a business connection to Poland, for the purpose of networking, learning, business development, and promoting business and investment between Indonesia and Poland. Andrzej has lived in Indonesia since 1983. Since 1991 he has been involved in exports in a variety of industries, including teak and rattan furniture, handicrafts, sports shoes, clothing and wood products (flooring, plywood and laminated boards). In 2005, Andrzej began importing fine glassware and crystal from Poland, outfitting five-star hotels and restaurants across Indonesia. Born in Gdansk, Poland, she is half Polish (from mother side) and half Indonesian (from father side). Obtained her degree in law from the University of Gadjah Mada, Indonesia, Natalia is a Partner of Seno Edhie & Partners, Attorneys & Counselors at Law. 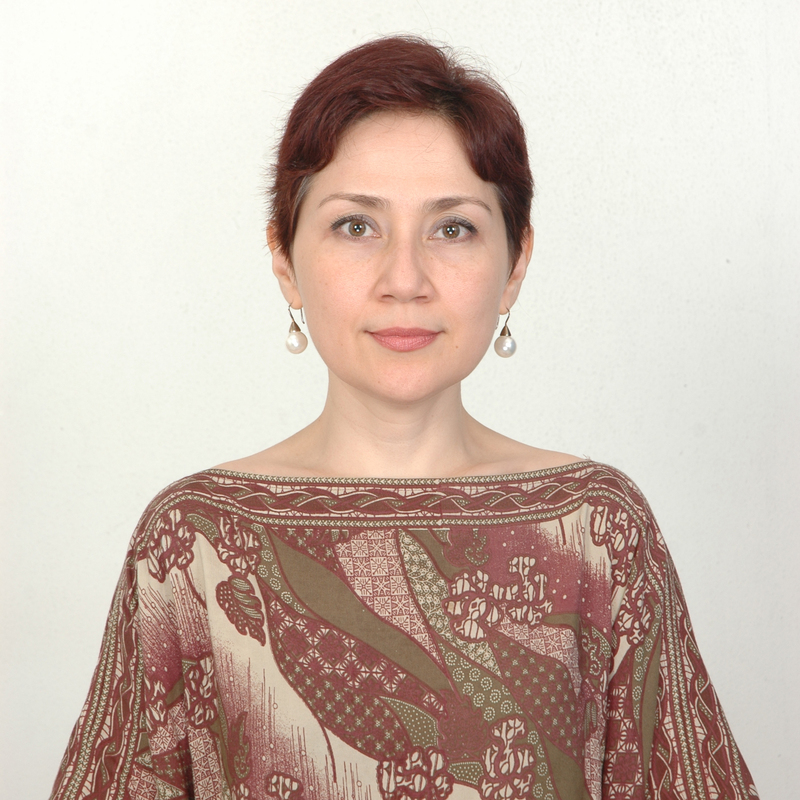 Prior to practicing as a lawyer, she worked for the Polish Embassy in Jakarta. At the moment she is also a member of Woman International Club in Jakarta. 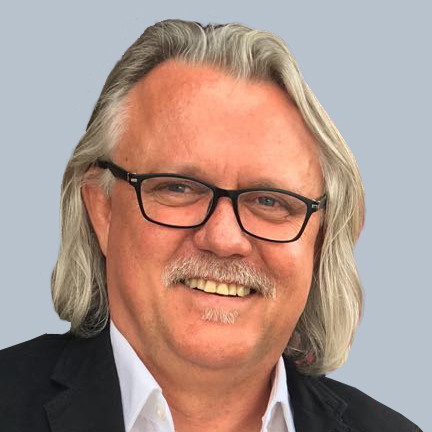 Marek currently holds the position of Chief Technology Officer at information security firm ITSEC Asia. He has been living in Indonesia since 2001 mainly providing consulting services for IT, banking and telecommunication sectors in the Asia Pacific region. 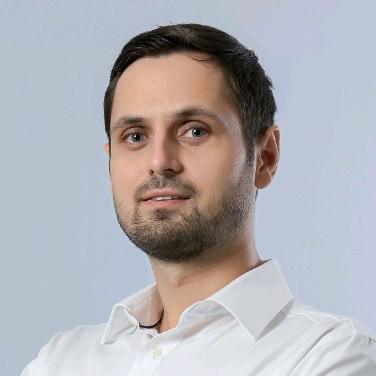 Marek is also an experienced security researcher and a frequent speaker on various regional security conferences.